It’s been a busy few months for the team at The Australian Rhino Project. In May, Sarah and I hosted the first endangered rhino safari to South Africa which was arranged by our partner, The Classic Safari Company. 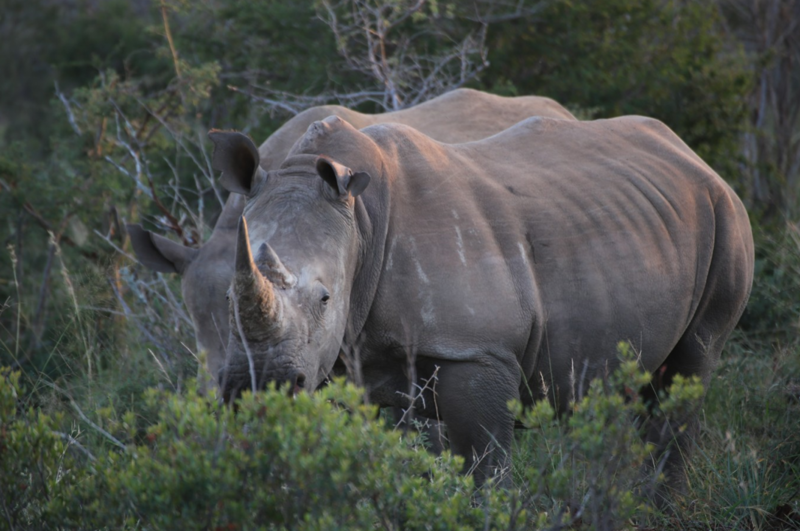 This was no ordinary safari, it was very focused on the plight of the rhino – both black and white – in South Africa. 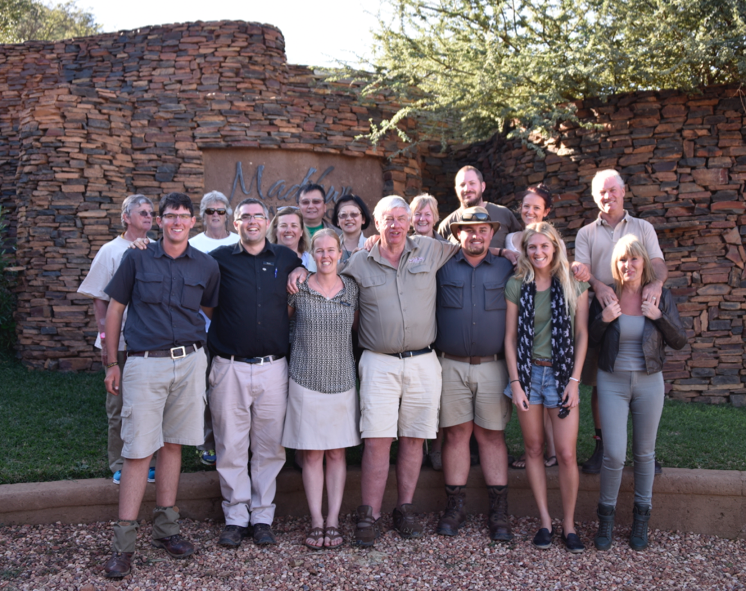 The group of 12 people visited two terrific lodges – Madikwe Safari Lodge in the North West of the country and Simbavati River Lodge in the North East. The focus of the trip was to meet as many people as possible who are involved in the fight against the poaching scourge which is endangering the future of rhinos in the wild. We were very pleased to be able to see a number of rhinos in the wild and the general consensus of those on the trip was that they are incredible animals and the people were also astonished as to why they were being killed in such large numbers. 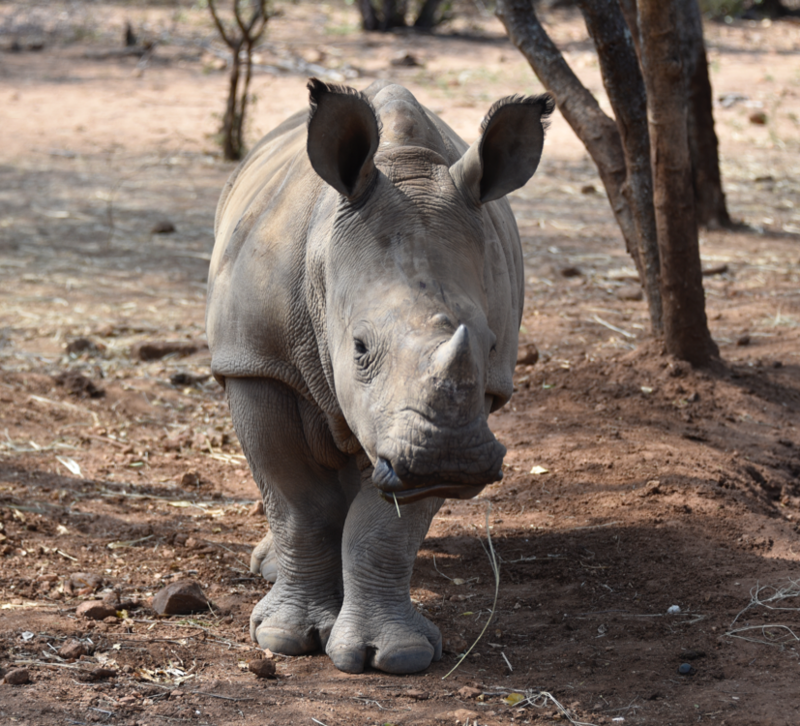 During the trip we also visited the Hoedspruit Endangered Species Centre where we saw a number of young rhinos in their care. This wonderful organisation also cares for other endangered species such as cheetah. We visited two rhino orphanages during the trip and the obvious passion that the staff have for caring for and nurturing the rhino orphans was just extraordinary. We met with the head of security at one of the lodges and it was chilling to hear the lengths that the poachers will go to to get their hands on rhino horn. 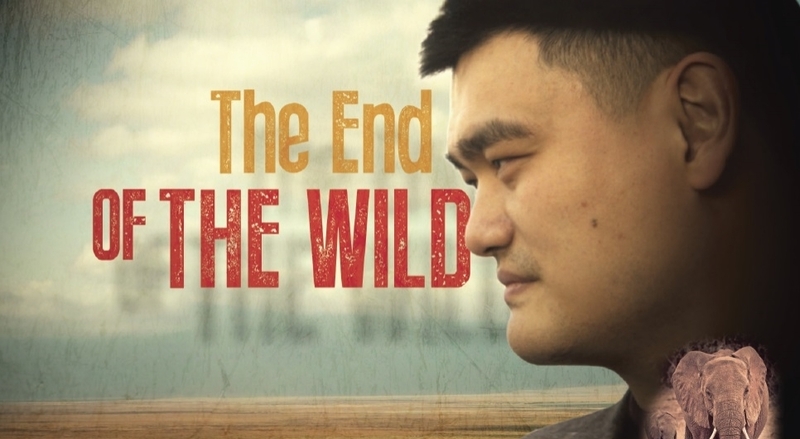 The anti-poaching teams take their lives into their hands whenever they go out on patrol. We were also privileged to meet Julian Rademeyer, the author of the bestselling book on rhino poaching, “Killing for Profit.” He is one very brave man. We strongly recommend reading “Killing for Profit’ if you would like a more detailed understanding of the poaching issue. Perhaps the highlight of the trip was experiencing a rhino notching first hand. As one of our group said, "It is one of the most emotional events in my life." Many of our group expressed how amazed they were with the experience and several expressed that the experience was truly life-changing. To be able to touch and hear the breathing of a sedated 2500 kg white rhino cow is almost indescribable. On the lighter side there were some amusing moments with the cow’s calf who was determined to protect his mum. A similar safari is planned for March/April 2017. 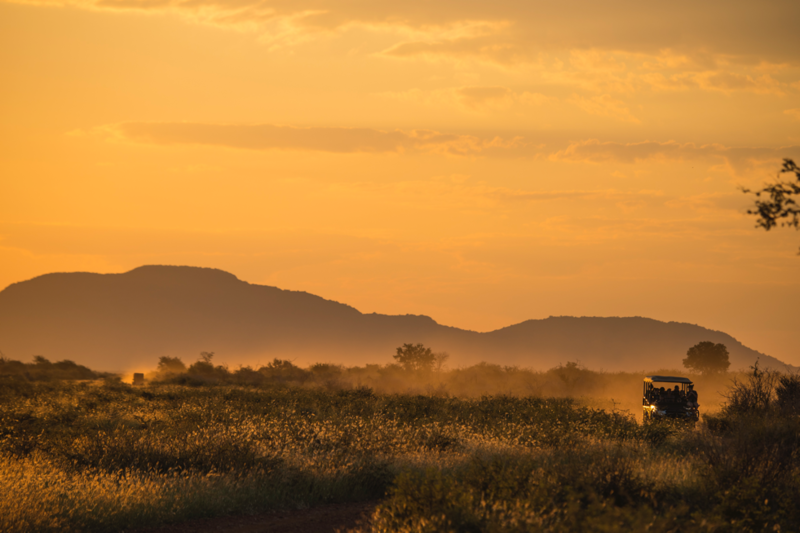 If you are interested in receiving more information about the safari, please click here. At the end of June, we held the first fundraising event in Melbourne. 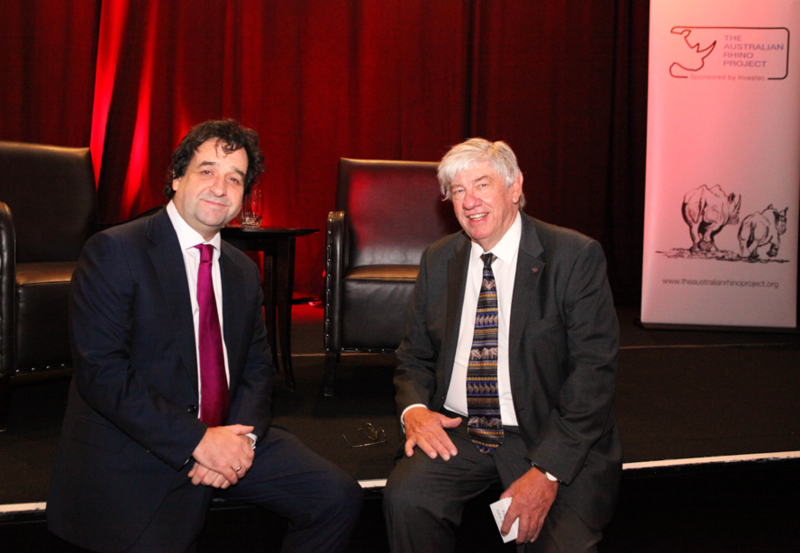 The dinner took place at the Grand Hyatt in Melbourne and was attended by almost 250 people. The line-up of speakers was of international class. We were very pleased that Mick Molloy agreed to MC the event and Mick added his special brand of humour to a wonderful night’s entertainment. Board member, Mark Stanbridge conducted a masterful interview with Jacques Brits. Until very recently, Jacques as the General Manager of the Timbavati Private Nature Reserve in South Africa. Jacques’ personal experiences and keen observations of the crisis facing rhinos was very well received by the audience. Tim Jarvis, AM is an extraordinary storyteller. His description of the recreation of the Ernest Shackleton crossing of the Antarctica was awe inspiring while Kirstin Scholtz re-lived some of the experiences that she has recently had with rhinos in South Africa. You could hear a pin drop during both of these presentations. The goal of The Australian Rhino Project remains establishing a breeding herd of rhinos in Australia that will act as insurance against the possible extinction of rhinos in the wild. While to some this may seem to have been a long journey to date, the reality is that the task that we have set ourselves to bring 80 rhinos to Australia over a four year period is a complex one. While we see this as a critical initiative and with 3 rhinos being killed every day in Africa, time is obviously of the essence, there are many conditions that need to be satisfied in both Australia and South Africa. 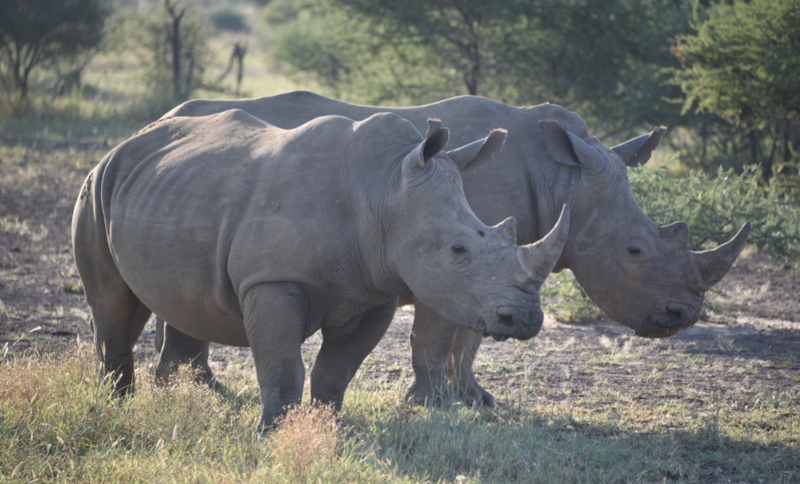 South Africa is doing its absolute best to protect the rhinos from the international crime syndicates and Australia will not compromise on the stringent bio-security and quarantine requirements. We have a very strong team working with us to ensure that we comply with the laws, rules and regulations of both countries. As always, we are reluctant to set any form of date on the arrival of the rhinos in Australia, but I want to assure you that we work day and night to make this dream become a reality. We want to thank each of you personally for your support to date. It was never going to be easy but the on-going assault on rhinos drives us to continue and to make this project a success. There is a strong body of opinion that says that once the rhinos are gone, the poachers will turn their attention to elephants and lions – in some countries in Africa, this has already started. We are excited to announce the launch of our merchandise store. We have had many, many requests to develop a range of select rhino related items and are pleased to advise that the range is now available. We would like to draw particular attention to our custom designed bracelets and the only rhino horn hat available in the world. Please visit the store and explore the range. Until midnight August 15, we are offering free freight in Australia on any orders over $50. Please use the promotional code: RHINO in the coupon section of your order when checking out to claim your free freight. For orders outside Australia, please email sarah@theaustralianrhinoproject.org for a shipping quotation. At the risk of being repetitive, we are often asked why we believe that Australia is a safe place for rhinos. We honestly believe that Australia is one of the safest places in the world for rhinos at this time. As an island, Australia has natural borders and the quarantine and biosecurity laws are as stringent as anywhere in the world; the relative lack of poverty in Australia compared to some African countries; the fact that there is very little corruption of note in Australia and perhaps the key thing is that there is no community or people pressure squeezing wildlife areas in Australia as there is in Africa and parts of Asia. All the studies suggest that rhinos do not pose any risk to the Australian fauna and flora as have rabbits, camels and cane toads. Finally, I think that the negative reaction of Australians to just one poaching incident here would be immense. Please see below for details of our upcoming events. We really appreciate your support with our events and hope you can attend those in your area. One last word, as we have just had the 2015/2016 end of financial year in Australia, we have been overwhelmed by the number of people who have donated to The Australian Rhino Project in the past month. Thank you very much, every dollar makes a difference. 14th August 2016 - City2Surf - Sydney The Australian Rhino Project has only a few places left for Gold Runners who wish to join our team for the 2016 City 2 Surf from Hyde Park to the iconic Bondi Beach. Take up the challenge on the 14th August to represent the Australian Rhino Project. Enjoy the music, energy and fun from live DJ's, bands, cheerleaders and dancers in the world's largest fun run while you help raise money to save the rhino. This is a unique opportunity - to find out more or register your interest, click here. If you are already registered for the City2Surf and would like to join our fundraising team, please click here. We are developing plans to celebrate World Rhino Day on September 22 and we will notify you about these in due course. We will also be celebrating the movement of the rhinos into quarantine in South Africa once this date is firm. This milestone has our complete focus at this time.